MOTIVATED SELLER! 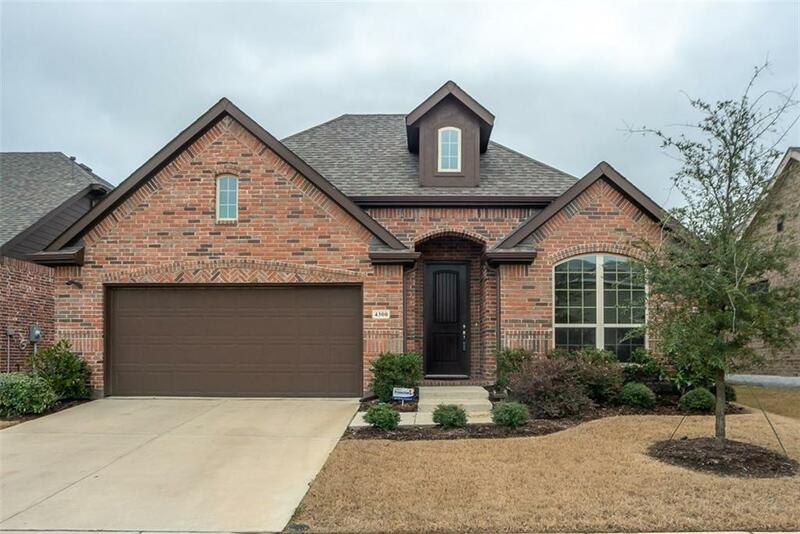 Charming 1 story home in Light Farms neighborhood! 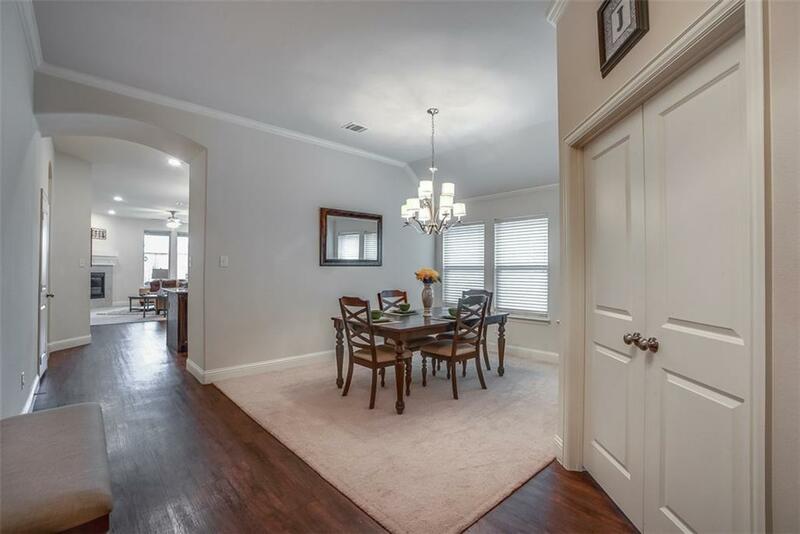 This 3 bedroom home features formal living & private study near extended entryway & leads to large open floor plan. 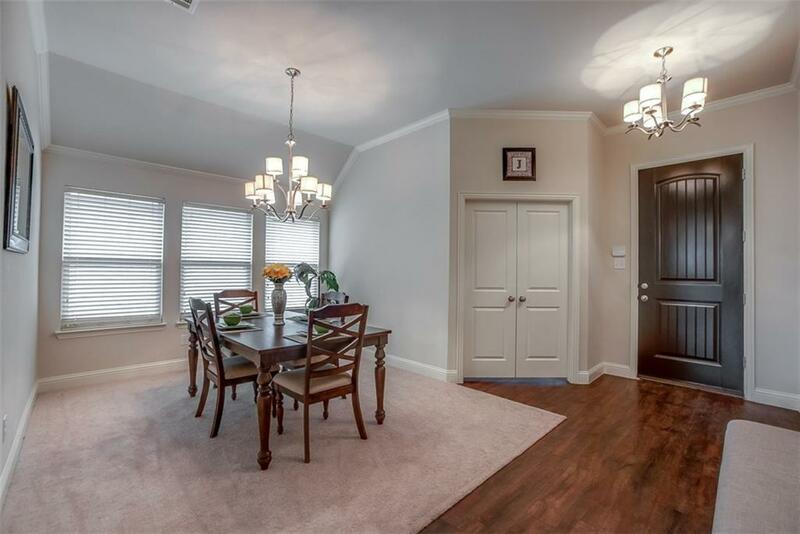 Spacious family room opens to Gourmet Kitchen & includes granite counters, ss appliances, gas cooktop, & large island. Master Suite includes luxurious bathroom with dual sinks, oversized frameless shower, garden tub, & walk in closet. Other features include game room, mud area in laundry room, & large covered patio in private backyard with no neighbors behind you! HOA has amenities galore including front yard maintenance, pools, tennis, fitness center, walk & bike trails, & much more! Elementary school on site! BRING ALL OFFERS!! 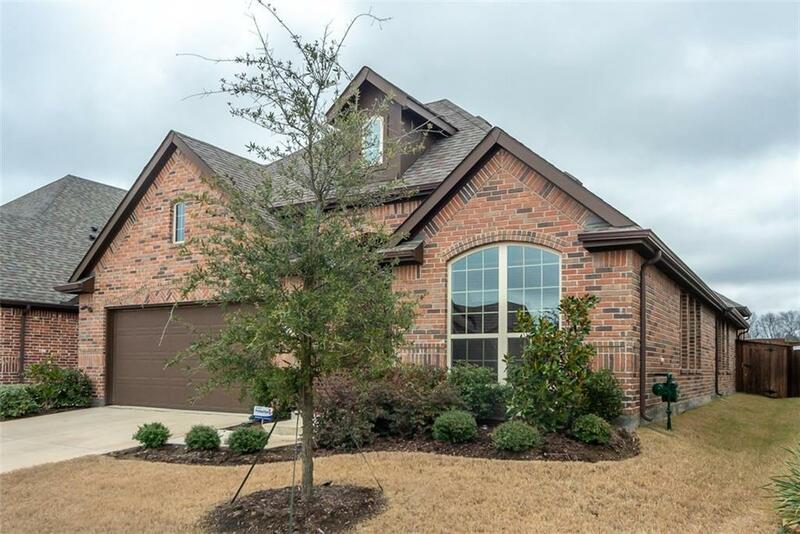 Offered by Jeanine Batcher of Keller Williams Central.